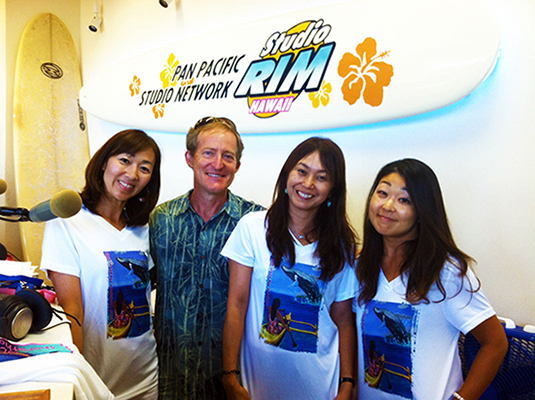 One of Hawaii’s acclaimed artists for 25 years, Michael’s wish is to share the primal beauty of island life. 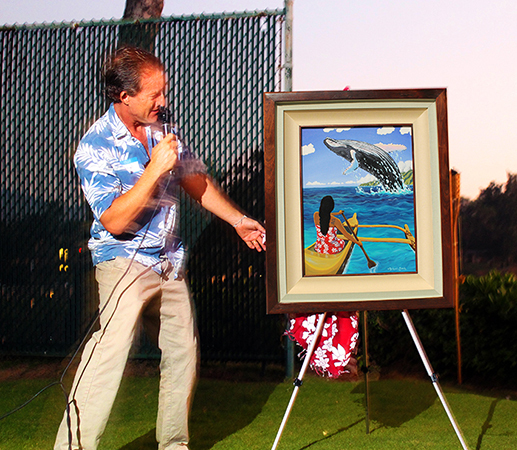 A self-trained artist, he began his career painting sand dollars collected while diving in Florida and selling them in his native Oklahoma. 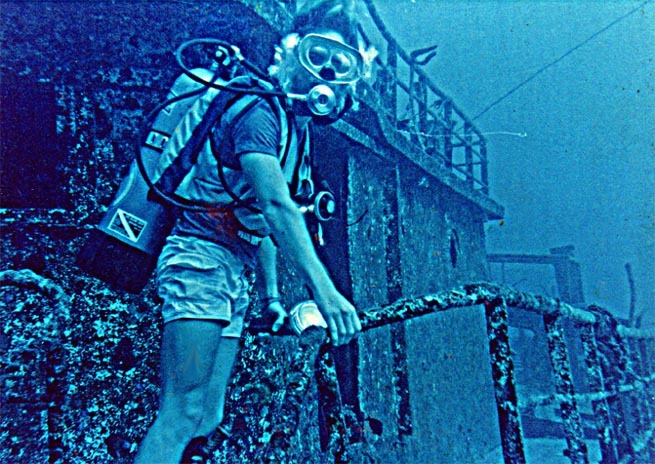 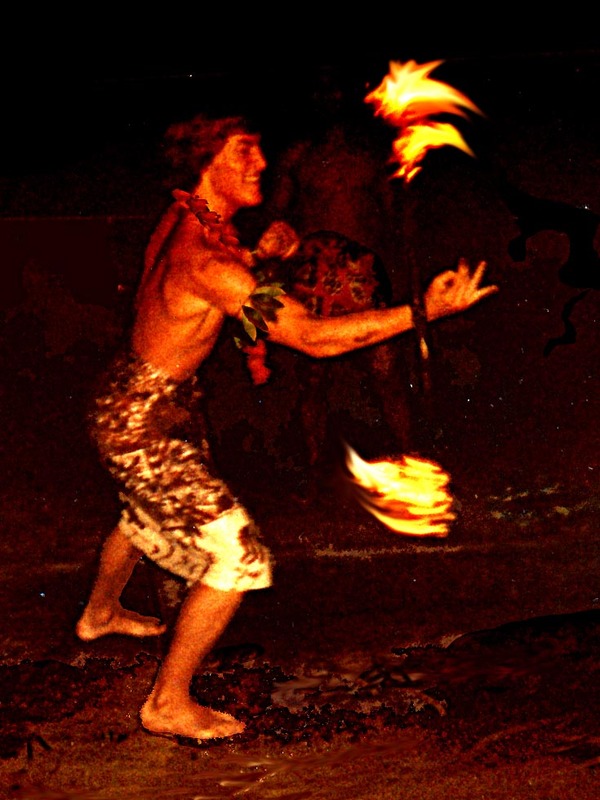 As a teen wandering the South Seas, Michael became fluent in traditional Polynesian culture. 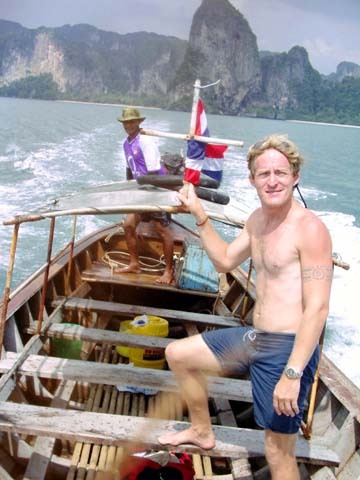 The islanders taught him how to fish on the reef, climb coconut palms and survive in the jungle. 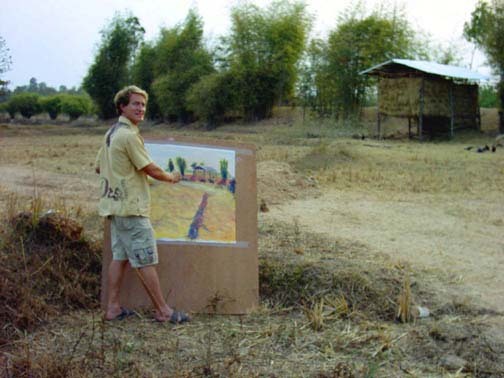 His primitive lifestyle was a major influence in his art. 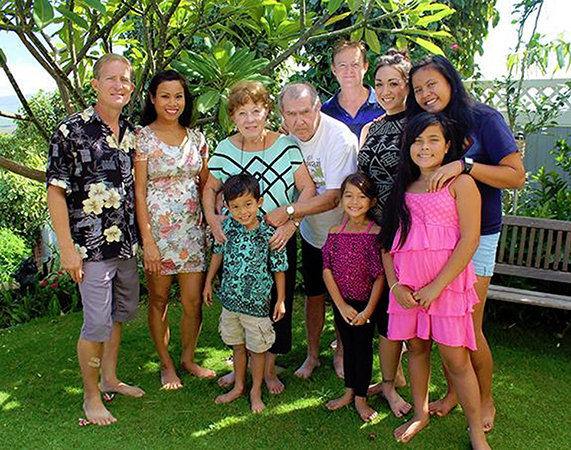 Later, Michael became managing editor of Samoa News in Pago Pago. 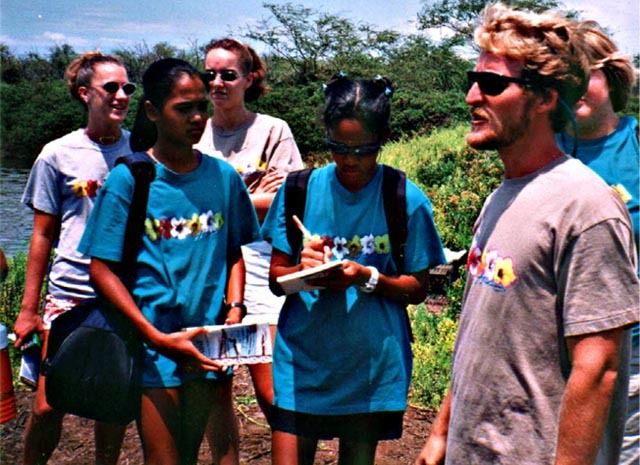 He also wrote for USA Today, Associated Press, Pacific Magazine, and was honored with a Polynesian chief title in Samoa. 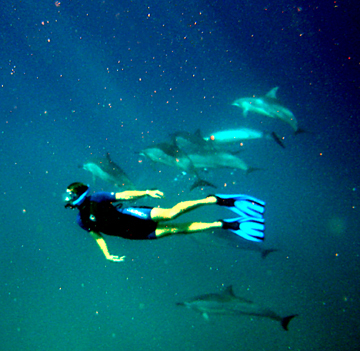 Michael’s adventures with dolphins, whales and sharks hone his talent for sharing the wild beauty of the Pacific. 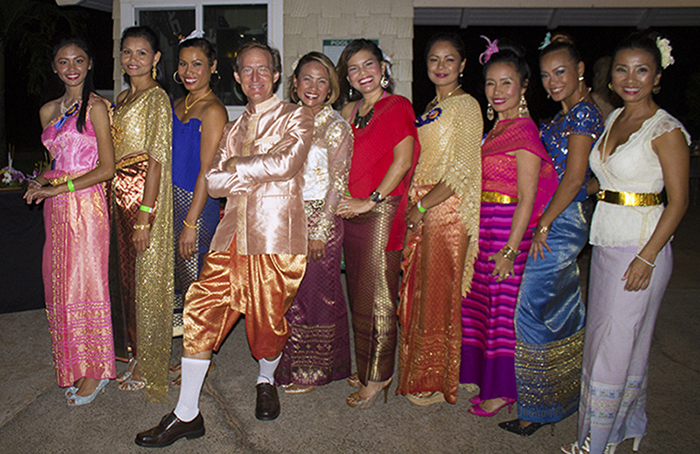 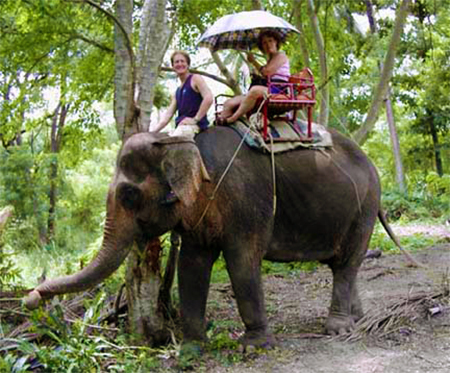 He enjoys a busy family life with 5 children and his wife Sai, a Thai chef and avid gardener. 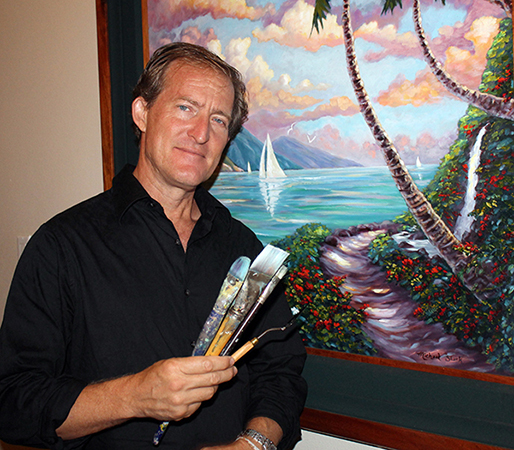 Michael has been featured in Southwest Art, Islands, Delta Sky and Hawaii magazines. 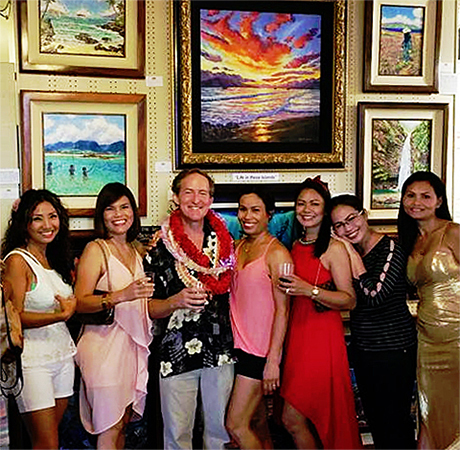 He has co-owned two galleries, was President of Lahaina Arts Society, and has been a featured artist in shows in Maui, Honolulu, Seattle and Tokyo. 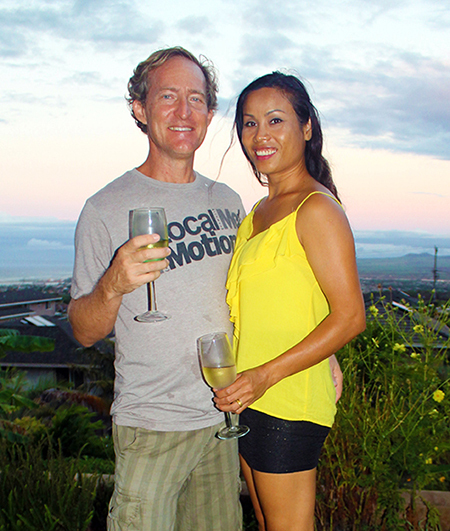 The Maui Oceanfront Marathon has made Michael the official Marathon Artist for over 7 years. 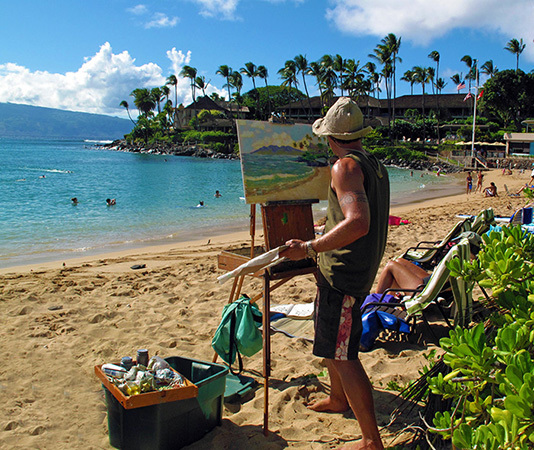 He currently exhibits weekends at Lahaina’s Banyan Tree Art Fairs and hosts client visits to his mountainside studio and home in Wailuku’s Maunaleo Estates. 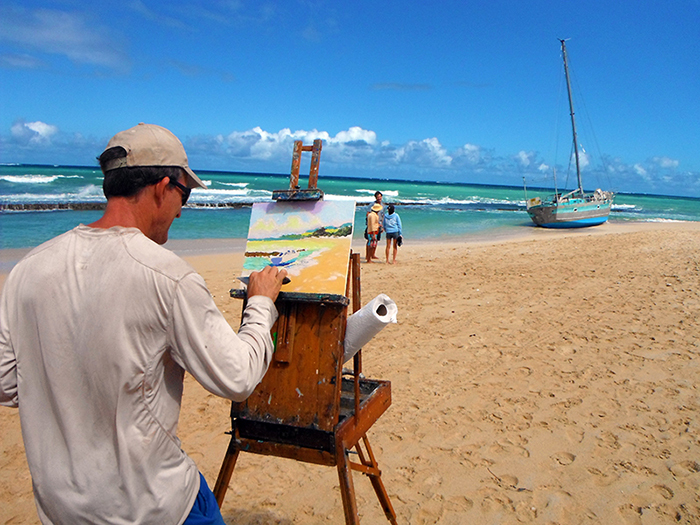 Once you connect with his art, you’ll find that no one does the islands quite like Michael Stark.